So little time...: Spotlight: The Outlaw's Mail Order Bride by Linda Broday ~ Excerpt & Giveaway! 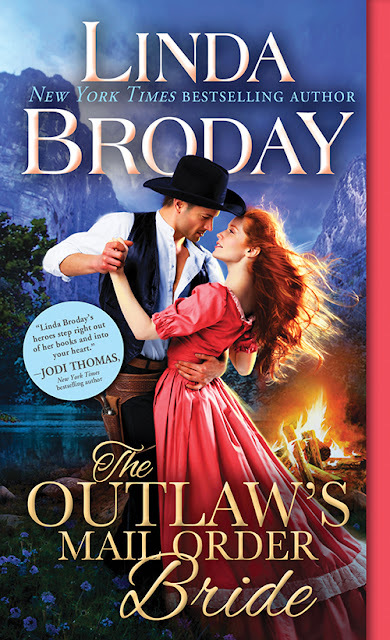 Spotlight: The Outlaw's Mail Order Bride by Linda Broday ~ Excerpt & Giveaway! Hello, friends! Today I'm spotlighting a book that will be released in a few days, The Outlaw's Mail Order Bride by Linda Broday! I love mail order bride stories, and I was excited about the two in this story having an extra obstacle to overcome as they are both wanted! I've already read the story and loved it! I hope to post a review within the next couple of weeks. 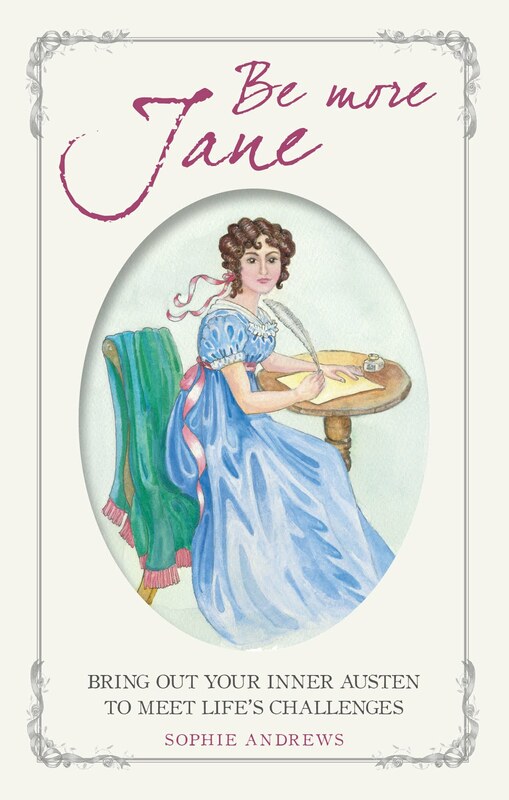 Sourcebooks Casablanca is also giving away five copies of the book! Details are at the bottom of the page! When the West was wild And man’s law favored the few These extraordinary women could be found… …in the heart of an outlaw. Former outlaw Clay Colby is abuzz with his mail order bride’s expected arrival. He’s fought long and hard to drag Devil’s Crossing out of lawlessness…so when his homestead is set ablaze by a bitter rival, he’s heartbroken. There’s no woman in the world who’d stand by him now. But Tally Shannon is no ordinary woman. After escaping the psychiatric hospital in which she was wrongfully detained, Tally only wants someone to protect her and the little girl under her care. She doesn’t mind that Clay’s home is dang near burned to the ground—not when he makes her feel so safe. So cherished. But it’s only a matter of time before the ghosts of her past come calling…and her loving cowboy must defend his new bride—and the family they built together—to his very last breath. FTC Disclaimer: Link to Amazon. I am an Amazon Associate. Should you purchase a copy of the book through the link provided, I will receive a small commission. Thanks! Tally followed Clay into his dugout. She liked the strong set of his jaw and broad shoulders. He gave the impression that wouldn’t give under a heavy load. The two-inch scar down his face and the revolver swinging from his lean hip suggested he’d seen trouble too many times to count. His dark hair sported a few silver stands at the temples and curled possessively over his collarless shirt like a gunslinger’s hand around his gun. She scanned the dim interior of the dugout, not caring that it was part of the hillside. She loved the scent of the earth and the safety Devil’s Crossing represented. A stack of uncut leather laid in a corner, and pink and yellow flowers on the table added an unexpected homey feel. “Then we’re clear.” She straightened in her chair. “My stepmother put me there to get rid of me so she could steal what was mine. She told them that I was a sexual deviant and preyed on children.” She hated her strained voice. “Money. Families pay a good deal to get rid of who they want. Men are getting rich off them and it’s become a big rotten business.” She watched his eyes darken, his anger build. He let her strand of hair fall from his fingers. “Why was Violet there?” he asked, his voice tight. “Dear God! Such fools.” Clay rose to stand at the thick window. She didn’t know what the tall, broad-shouldered outlaw was staring at, but the muscles of his jaw clenched tight, speaking of deep anger. He might convince himself that he was through dispensing justice but she could see that it continued to burn. Could such a man love her? An ache filled Tally. Could he make a little room in his heart for her? She bit back a sob that tried to escape. Would she ever find someone who loved her fully and completely? Or would she have to settle for less as she’d always done? She was weary of settling. She wanted to be all of someone’s world, not just a part. She yearned to fill a man’s heart so full that his love for her spilled out all over the place. At a young age, Linda Broday discovered a love for storytelling, history, and anything pertaining to the Old West. After years of writing romance, it’s still tall rugged cowboys that spark her imagination. A New York Times and USA Today bestselling author, Linda has won many awards, including the prestigious National Readers’ Choice Award and the Texas Gold. She resides in the Texas Panhandle where she’s inspired every day. It's giveaway time! Sourcebooks Casablanca is giving away 5 copies of The Outlaw's Mail Order Bride! To enter, click on the Rafflecopter link below! 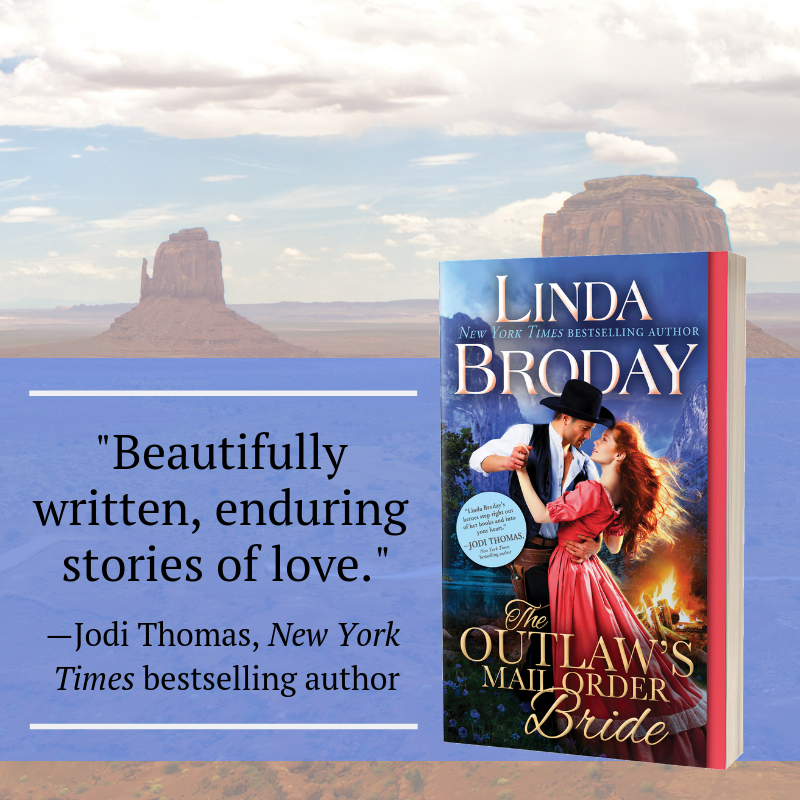 Congratulations to Linda Broday on the release of The Outlaw's Mail Order Bride! And many thanks to Sourcebooks Casablanca for including me in this tour! So, what did you think about that excerpt? Do you love mail order bride stories as much as I do? Thank you for liking it, Sophia Rose! I just adored Clay and Tally and all the quirky people who live in Hope's Crossing. Book 2 is coming in April! Have a great weekend. Candy, this looks really good. To have both you and Sophia recommending it is wonderful. I'm wondering, before I buy with one click, if it has adult content? 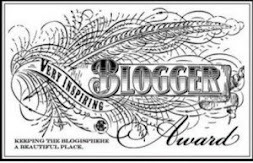 Thank you for featuring new to me authors. Hello, Joy! It kind of does. I would give it a PG-13 rating. It's not explicit, but it does get a little steamy at times. Hi J Dawn.....Thank you for your interest. I do have some love scenes in this book that will not suitable for children but I don't write graphic with a lot of detail. I hope this answers your question. Have a great weekend. 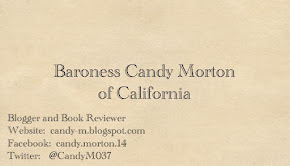 Hi Candy....Thank you so much for spotlighting my first book of this Outlaw Mail Order Bride series. Clay and Tally have such a great love story but their path to a HEA is anything but simple. Appreciate the comments. Book 2 comes out in April. Hello, Linda! It was my pleasure to feature your book! I enjoyed reading it. I also loved seeing characters from your 'Men of Legend' series in this one! It's always fun to see old friends. :) Thank you so much for stopping by! I Could Write a Book Audio Release!